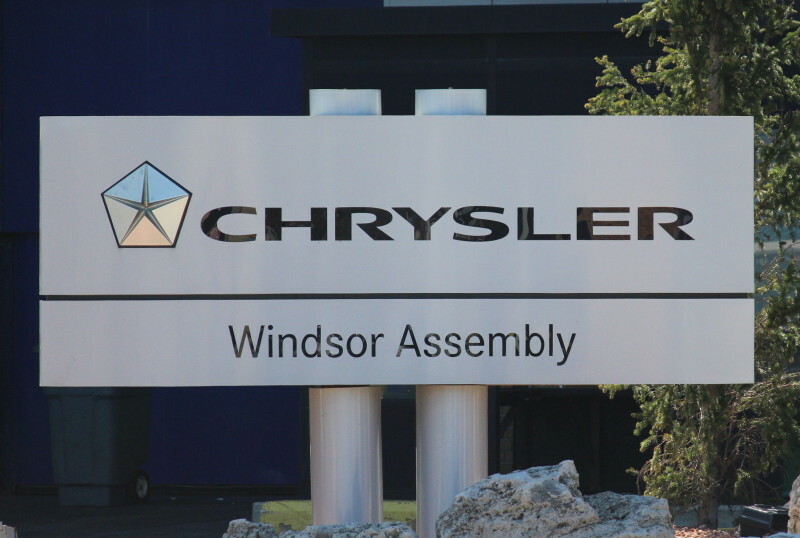 Unifor Local 444 has issued another layoff notice at the Windsor Assembly Plant (WAP). The union tweeted late Tuesday afternoon that the Chrysler plant will not be running the week of February 11. The union said it will be releasing a leaflet on pertinent information related to those being laid off. Workers were also laid off for the first two weeks of January. Fiat Chrysler Automobiles Canada (FCA) said the layoffs occurred at the beginning of the new year to allow the WAP to adjust high inventories. The WAP was also shut down for a week in late October to adjust inventory. FCA said it is pushing up a shutdown scheduled for April. Production will resume on February 18.